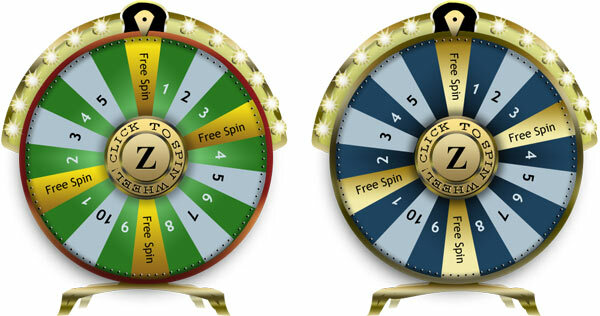 Meta Description User can earn some free bids using SPIN THE WHEEL Game. ProPennyAuction software comes with with SPIN THE WHEEL Game, it include some features. Another type of balance will be added in user account named "SPIN CREDITS"